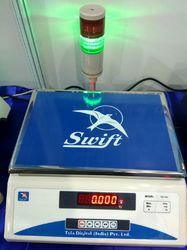 Our range of products include thermal printer with weighing scale, check weighing hooter lamp and flame proof scale. 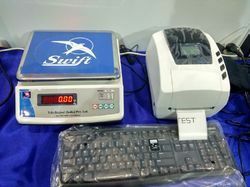 Flame Proof Electronic Weighing Scale With SS Box. Features:-*Load Cell singal-SS**Ideal for pharma and chemical industries**Microprocessor based PCB. *LED Display. *High Accuracy. *Auto power off mode. 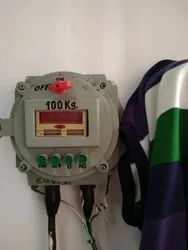 Looking for Industrial Weighing Scale ?